A checklist has been used for ages. It has been created specifically to help a lot of people become organized in the different tasks and activities that they need to do or accomplish within a given time. A lot of people have changed and improved the way they live with the use of a checklist. It is no wonder why it is considered an important tool even to this day. You may also see strategic planning checklist templates. In this article are controlled checklist samples in different varieties and formats. Each of these samples can be viewed and downloaded online. They will greatly help you with understanding and learn about checklists. You will also find discussions about the uses of a checklist, how you can create one, and tips on how you can effectively use them. Feel free to check them out below. 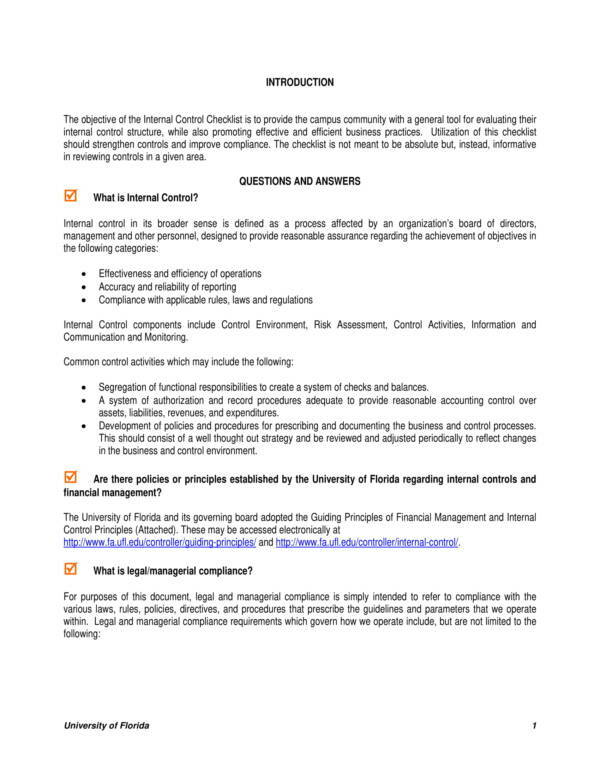 What Is an Internal Control Checklist? Internal control is defined as a set of interrelated activities that are used to protect the assets of a company, minimize any errors, and making sure that any procedures or operations are strictly followed. These activities are embedded into the normal or standard operating procedures of a company or organization. An internal control checklist is a tool used to ensure all of the involved activities or tasks are completed accordingly. The results of financial reports are guaranteed to be accurate. The possibility of a company’s or organization’s noncompliance with any regulation requires that apply to them are low. The risks of asset losses that are due to fraud will be reduced. Comments about the weakness of the company’s internal control are lessened. 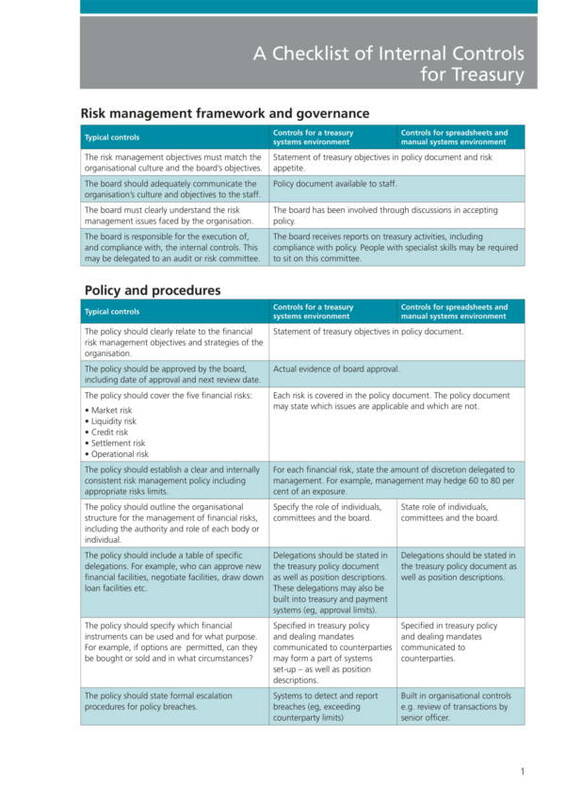 Internal control should not be confused with an internal audit as they are actually two different words. Internal audit refers to a check that is done within a company or organization on a specific time. It makes assessments about the effectiveness of controls that are used to minimize any risks. Different checklists exist to be used for different purposes. 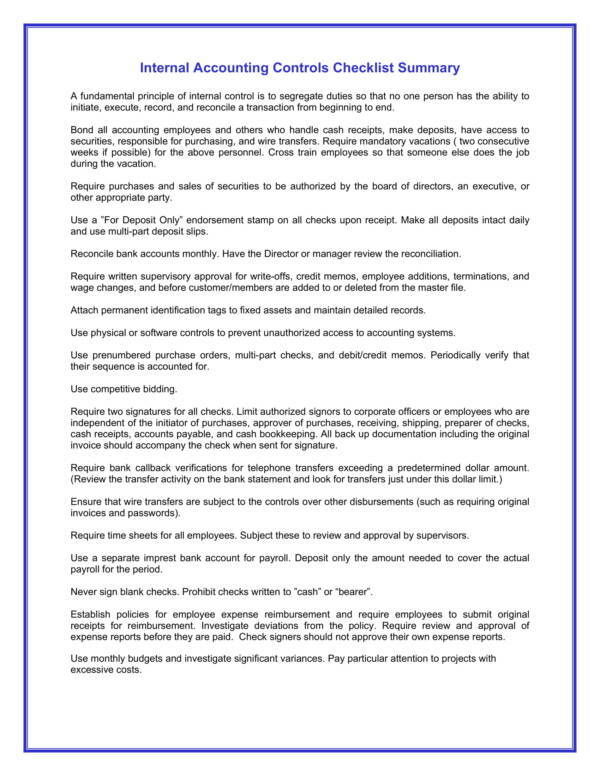 There are checklists for harassment investigations or compliance checklists, and the list goes on. Regardless of what you want to use a checklist for, there will definitely be a checklist that will fit your needs. To know more about the uses of a checklist, we have made a list of them below. Checklists are used in organizing and prioritizing tasks and activities to ensure that what’s important gets done first and that all the needed tasks for the day are accomplished. It is an effective tool for delegating tasks, especially when there are two or more groups of people assigned to work on the same project. You may also Weekly Checklist Templates. Since the emergence of computers, checklists have been commonly used in its graphical user interface. We see them on dialog boxes or setting of a particular application or software. A checklist is used to make sure that the correct procedures and methodology of doing things are followed accordingly. In the aviation industry, a checklist is consulted by aviation professionals to aid them in ensuring that the aircraft is ready to fly. This makes them confident about the safety of their trips. In the hospital settings, particularly in emergency rooms or hospital stations, first aid and other emergency-related checklists are posted on walls or bulletin boards for everyone to see. This serves as a reminder or guide to all of the medical practitioners during an emergency situation. Another use of a checklist in health care is to guide medical practitioners in following the clinical practice guidelines at all time. Quality checklists are used in a lot of different quality checks, including quality assurance checks and quality control. The checklist helps in making the evaluation process organized. Different kinds of checklists can be used in preparation for certain adventures, like vacation and travel checklists and vacation packing checklists. It is also a great tool to use for making a list or collection of scientific names and discoveries, like scientific names of birds, plants, trees, and many more. 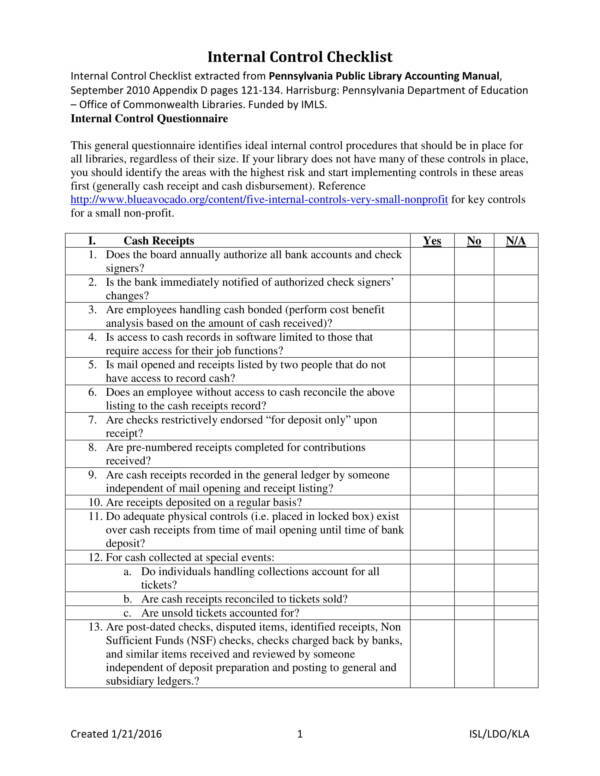 Collectors can also make use of checklist templates to keep track of the items that they have collected so far. There are still tons of uses of a checklist that might not be listed above. This just proves how useful and effective a checklist is. If you are not convinced, why not try using a checklist for any of your tasks or activities. You will be amazed at the results. You may also see Equipment Checklists. If you can’t find the checklist template that you need or if you don’t like the ones that you see online, then why not make your own? Making a checklist is pretty easy. All you need to do is follow the steps that we have gathered below. It will guide you through the entire process of how to create a checklist. Determine what kind of checklist templates you would want to use. Would you like a blank checklist template so that you can use it for different purposes? Or would you like to make a daily checklist template or one that is specific for your needs? Make a draft or an outline of the checklist that you have decided to make. Your draft or outline should include the list of things or tasks that you want to put on your checklist, as well as other gimmicks that you want on it. It could be anything from facts, instructions, or a reward system for getting a couple of tasks done. You may also like weekly checklist templates. Since we will be making a checklist template in word, you will need to turn on your computer or laptop and launch the word application. After launching the word application, choose a blank sheet as your working page. Set the margin, orientation, and all other settings that you wish to change. There are no strict rules as to what you can and cannot do with your checklist. You may also see project checklist samples. Once you are satisfied with everything that you have changed in the settings, it is now time to work on the contents. Have a title or heading added on top of the sheet. 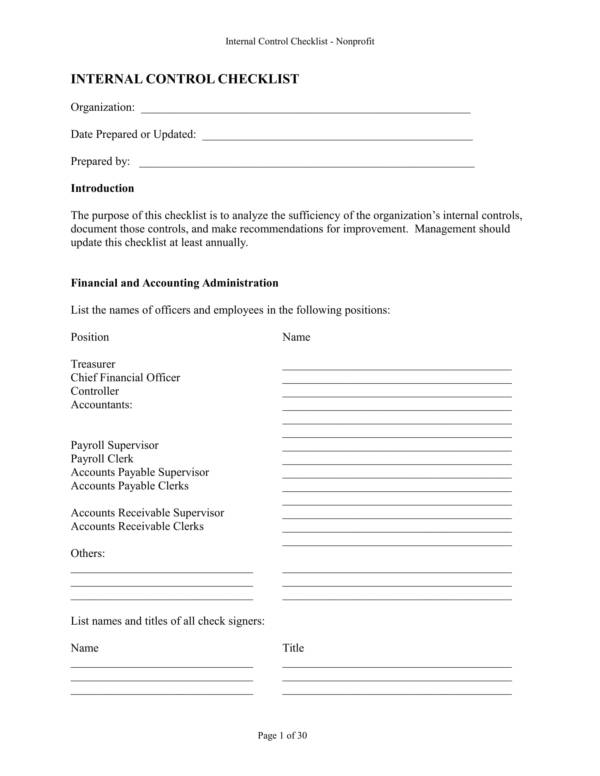 The title will allow you to easily identify the checklist from all other sheets you will be keeping on your file. Write in the instructions on how to use your checklist if you have any, and also put a space or blank for the date. How would you want your checklist to look like? You have probably thought about it when you were making your outline or draft. Your checklist can be in table form, in list form with a checkbox before each listed item, or a blank before each listed item. You can also use other shapes aside from checkboxes and use other ideas that you have seen online. 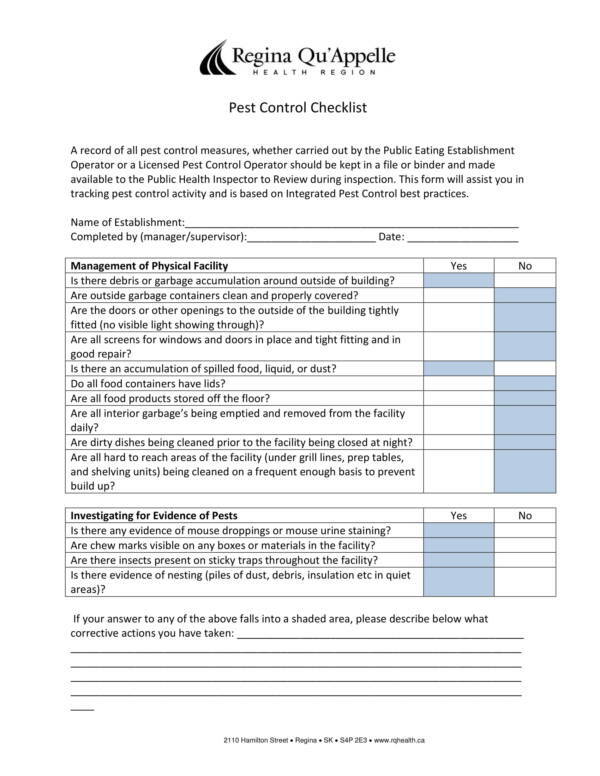 You may also see inspection checklist samples. Basing on the outline or draft that you have made, transfer the contents to the word application one by one. You will then slowly be filling the entire page. If one page is not enough for all the tasks you have, continue to the next page. When everything has been transferred, go back on top and double-check your work. See if you have missed out on any important task or forgot about a certain item. You may also see word checklist templates. After scrutinizing your work and you feel that you are satisfied with it, go ahead and have it saved. Click for File on the toolbar and then select Save. A different box will appear on your screen. Here, look for the folder or location where you want to have your work saved. Then add a file name before you hit the Save button. You may also see checklist samples. You should be able to see the file name that you have saved in your selected location. 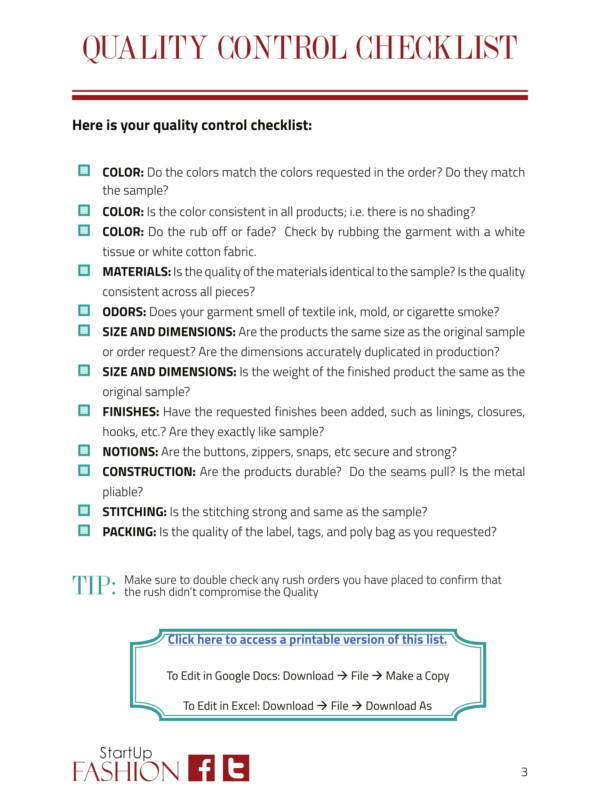 You can now print the checklist template you have made so that you can start using it. 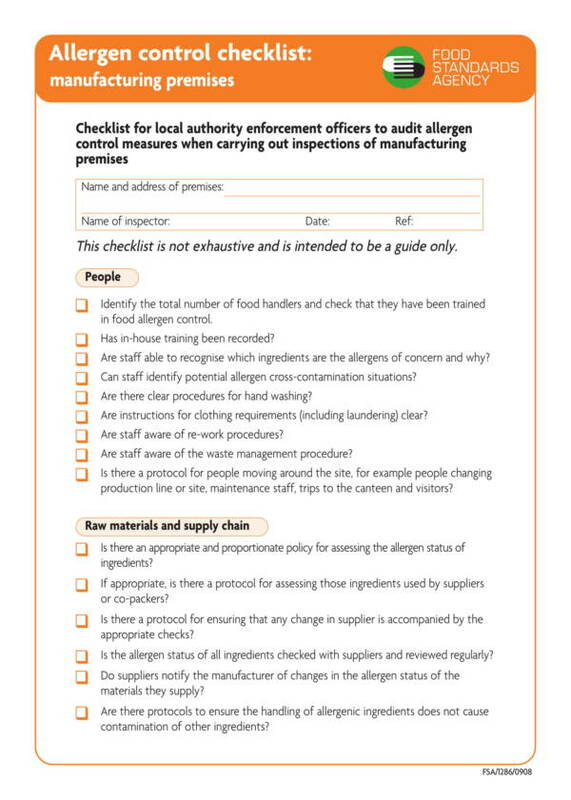 There are other checklist templates that we have on our website that you may be interested in. They are cleaning checklist templates, risk assessment checklist templates, and vehicle inspection checklist templates, to name a few. You can use these templates as a reference while you are making your own, or you can also use it as your own checklist template. While the use of a checklist has proved itself to be effective, not all those who try to use it are successful. There are those who fail every time they attempt to use a checklist. And this is when they get frustrated and get convinced that a checklist is not effective at all. Even if there are no rules as to the creation and use of a checklist, there are still certain things that you need to do to make it work. The tips that we have listed below will help you use any type of checklist effectively. You may also see sample checklists. 1. Always consult your checklist. There are times when the tasks or activities listed in a checklist have become our daily routine, so what usually happens is we don’t always check them out because we know what tasks we have to do. There may actually be new tasks or things that you have added to your checklist and if you don’t check or consult it, you might overlook having the task done. So even if you know what you need to do, it still pays to check your checklist regularly. You may also see checklist samples in a word. 2. Put a check mark. It could also be an X mark or you can crush out a completed task with a line across it, or you can put a sticker as an indication that the task is already completed. Putting a mark on those tasks tells you that it’s all been done. This makes you avoid repeating the task. The mark also tells you how many tasks you have done so far. Seeing that you are almost done with it will motivate you to work on more tasks. You may also see sample checklist samples. Do not randomly list or do tasks just for the sake of having something done. It will just lead you nowhere and you may still be disorganized after completing a lot of tasks on your checklist. The key is prioritizing all of your tasks. Make sure that important tasks are listed on top of your list and the least important at the bottom. This way it will be easy for you to determine which tasks or things to do first and which ones you can do last. You may also see checklist samples in words. 4. Avoid writing more than you can finish. One of the main reasons why a lot of people fail even when using a checklist is because they tend to write more than what they can really handle. And when they are unable to finish all the tasks they have listed, they’ll promise to have it done the next day and so the list of undone tasks increases until it’s no longer manageable. It is best to start off with a few tasks per day and gradually increase it. You will slowly get used to the routine and you will get better at finishing tasks. In no time you will be able to do a lot of tasks in a given time. You may also see inventory checklist templates. 5. Update your checklist regularly. Make sure that you always keep your checklist updated by adding new tasks and removing tasks on your checklist that you no longer need to do or are no longer important. This way you can guarantee that the things that you are doing are still necessary. You may also see weekly checklist samples. 6. Keep it neat and organized. Who would want to consult a disorganized checklist? One of the reasons for using a checklist is to become organized. But how can you possibly do that if the checklist itself is nowhere near being organized? You would want to look at and use your checklist if you keep it neat. Before you start using a checklist, take time to sort the things in it so that it would be something that you want to look at and not something you are afraid of opening. You may also see Moving Checklist. 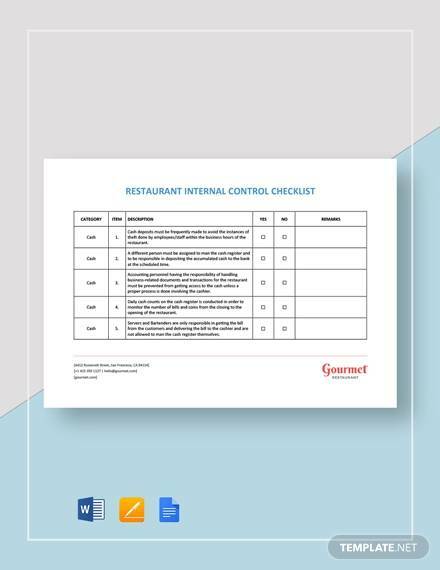 More checklist samples and templates are available on our website. We have observation checklist samples and templates, project checklist samples and templates, and employee checklist samples and templates, to name a few. Check them out now!